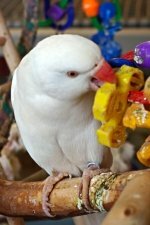 All pet bird owners need certain parrot supplies for their feathery friend! 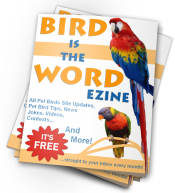 You probably need more pet bird supplies than you know. For this reason, we’ve created a simple checklist with links to our best recommendations in order to make this as painless as possible.